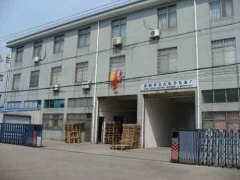 Yuyao Lantian Electronic Meter Factory is located in Yuyao, Zhejiang Province, nearby Hangzhou Bay Cross-Sea Bridge and Ningbo Port. 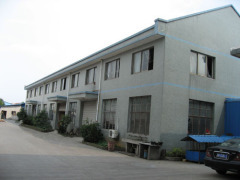 Our factory was founded in 1986 and reformed in 2001. We specialize in manufacturing all kinds of thermometers such as bimetal thermometers, industrial thermometers, glass thermometers, automobile thermometers, digital thermometers, household thermometers etc. Through these years' efforts, our products have been exported to Europe, North America, Mid East and Southeast Asia. We are now actively developing more potential markets and hope to cooperate with more customers in future. Our service is to supply R&D and OEM according to customers' requirement.